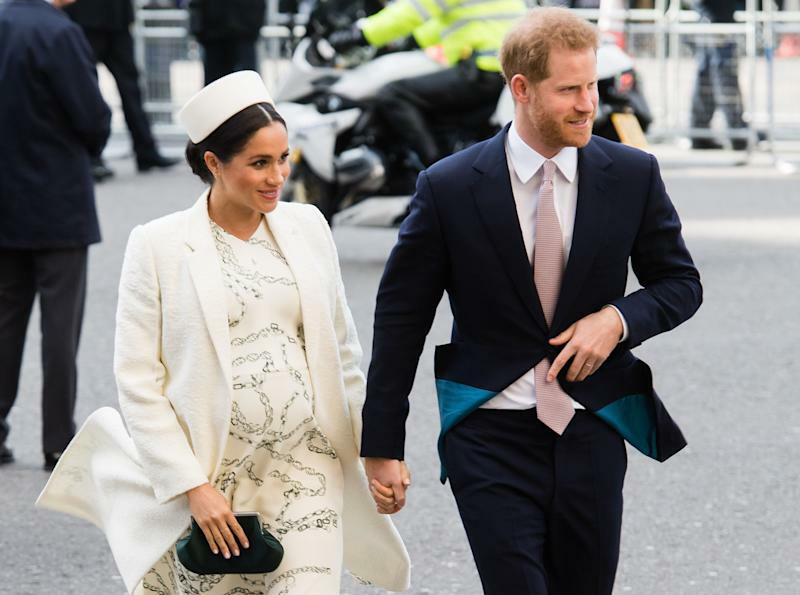 Baby Sussex: Have Prince Harry and Meghan Markle already had the baby? Have Prince Harry and Meghan Markle already had the baby? Prince Harry and Meghan Markle are doing things differently – a fact we should all be very used to by now. Unlike Kate and Wills (and Diana and Charles before them) the Sussexes will not be indulging the public in a royal baby photo call, and there will be no cameras staked outside of a luxury hospital ward. Instead, the couple wish to keep the birth of their first baby, and the moments afterwards, private, which begs the question – have they already had the baby? There were rumblings of it when the palace first announced that the birth would be kept private, with many, including the panel on Loose Women, questioning why the royals would make such a non-announcement. Interestingly, Harry has not been seen in public since that message was sent out on Thursday evening UK time, and now the couple’s Instagram page appears to have dropped a poorly concealed hint. 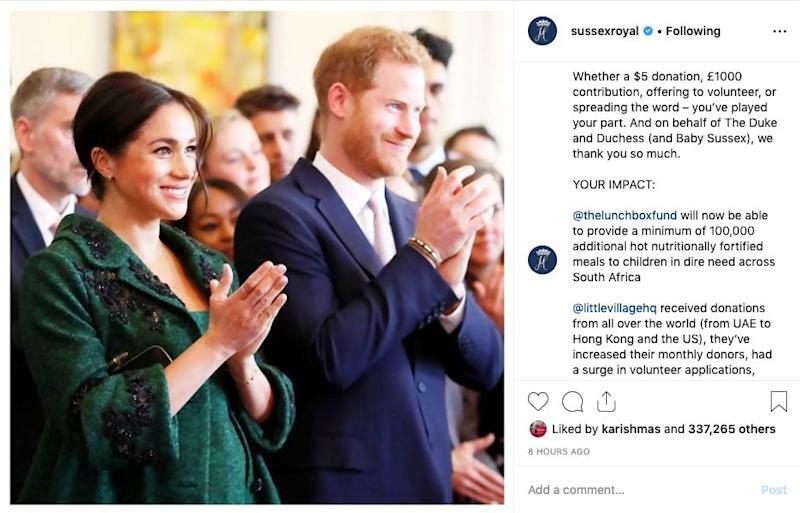 The latest Instagram post on their new Sussex page, signs off “on behalf of The Duke and Duchess (and Baby Sussex), we thank you so much”. While this would be cute if the couple are still awaiting the birth, it’s the first time throughout the entire pregnancy that they’ve included the baby in their signature. “Have they had the baby yet? !” one person commented underneath the post. The final line of last week’s announcement from Buckingham Palace sparked speculation that the baby had already arrived. It read: “Their Royal Highnesses have taken a personal decision to keep the plans around the arrival of their baby private. While the statement was the first official word that the birth would be kept private, there have been many signs pointing to this being a non-traditional royal birth. Unlike with Kate, the public were given an especially vague due date for the baby’s arrival, with the UK spring being specified rather than any particular month. We were also not told that Meghan had gone on maternity leave, and instead, that fact was just assumed because the Duchess’ schedule had been cleared. The palace told Yahoo Lifestyle after the Commonwealth Day Service on March 11, that that event was the Duchess’ last scheduled public one, but that she would still be attending a couple of private events. 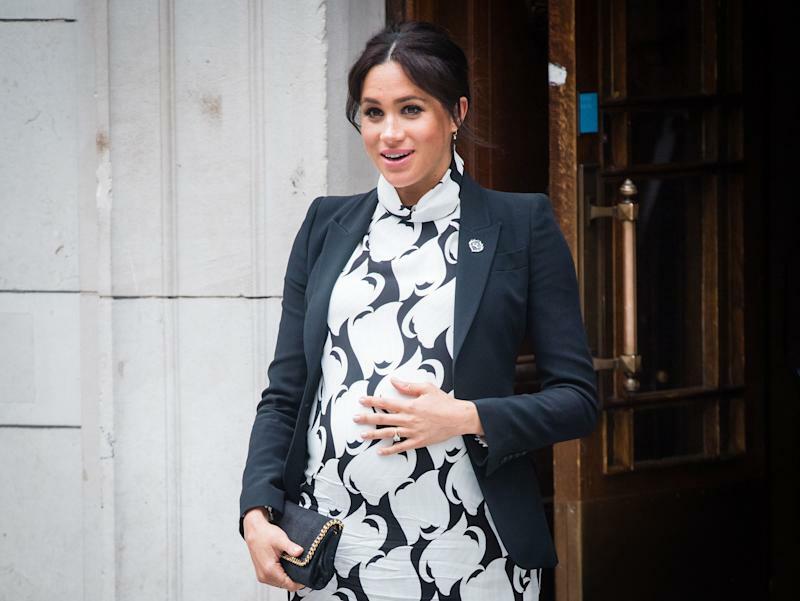 In the wake of the Christchurch terror attack however, Meghan came out of maternity leave to honour the victims on March 19. 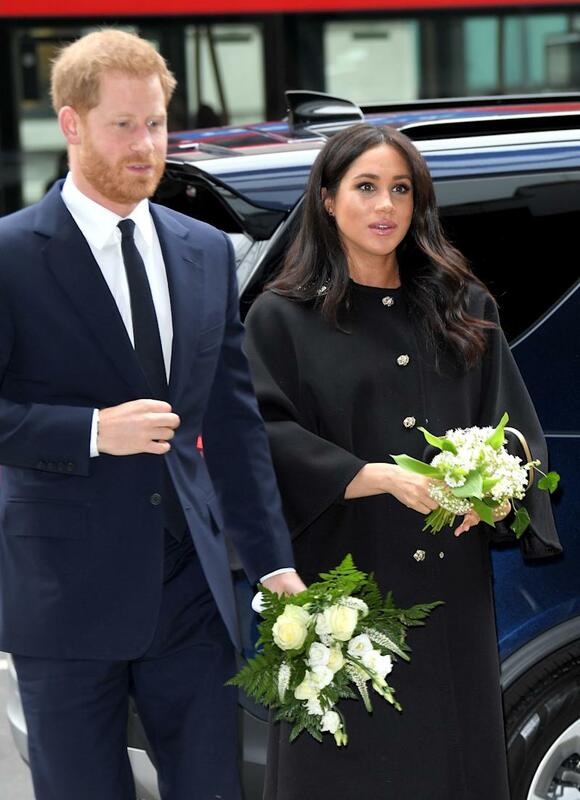 The couple have also recently moved into their new home, Frogmore Cottage on the Windsor estate, and have reportedly indulged in a luxury babymoon.